Release Date // Nike Air Max Hyperposite "Tiger Camo"
Click ahead for release info on the "Tiger Camo" version of the Nike Air Max Hyperposite. 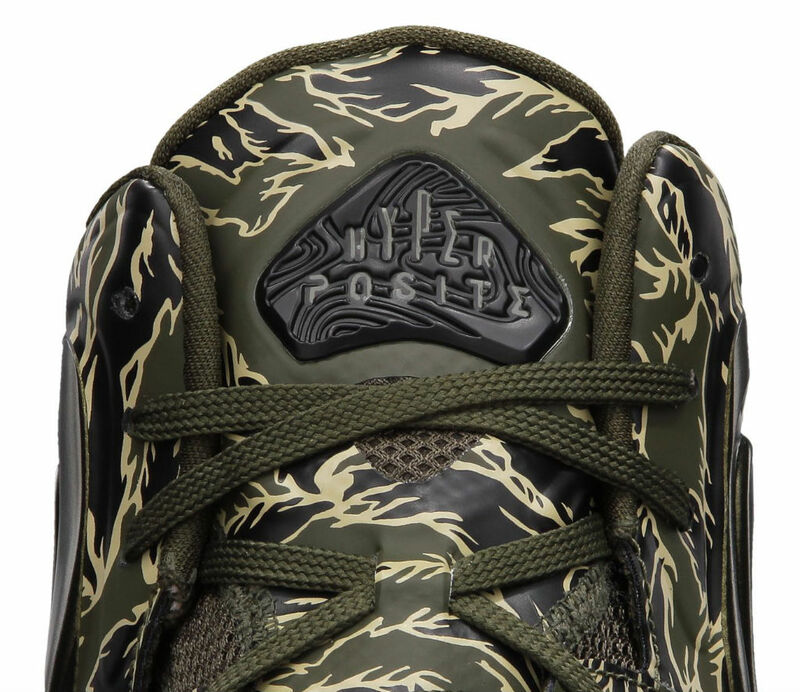 The latest Foamposite shoe from Nike Basketball gets a rugged look with this "Tiger Camo" version. 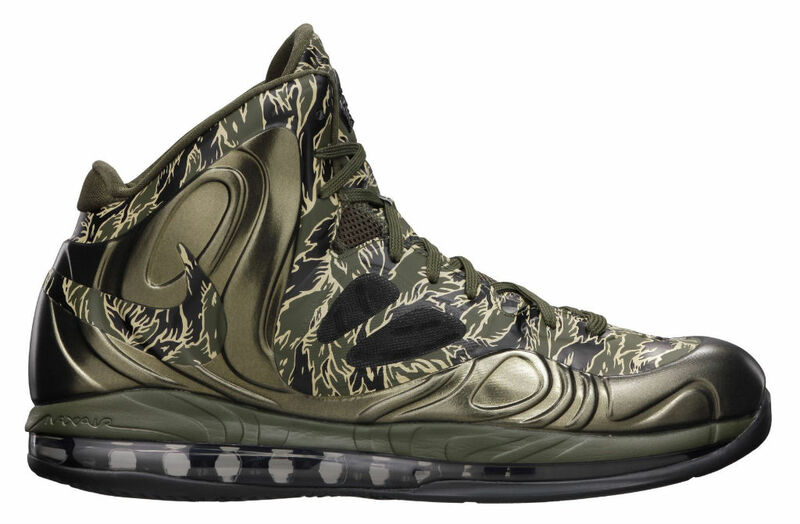 This Air Max Hyperposite features an olive green Foamposite upper, midsole, and full length Air Max unit accented with a "Tiger" camouflage pattern throughout. You'll have your chance to do battle in the "Tiger Camo" Hyperposite starting on December 6th, available at select Nike Basketball retailers.